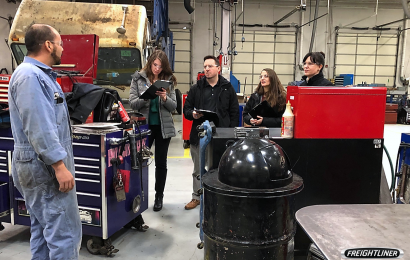 Members of the DTNA learning and development team visited fleet and dealership partners in effort to better understand their unique business needs. 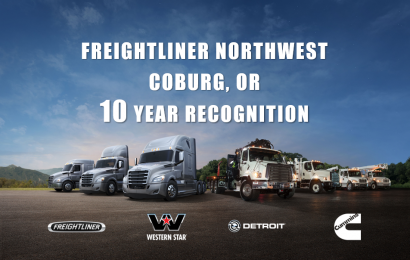 Daimler Trucks North America and the Gordon Truck Centers, Inc. management team recognized the Coburg, OR branch for 10 years of exceptional dealer service on June 13th, 2018. 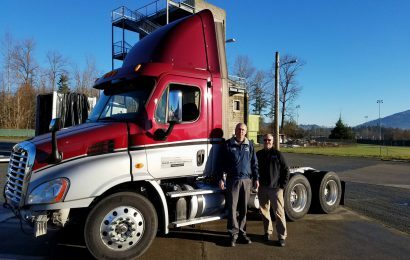 In partnership with Daimler Trucks North America, the Gordon Truck Centers Dealer Family has helped identify a Pacific Northwest diesel technology program to benefit from a Freightliner truck donation. 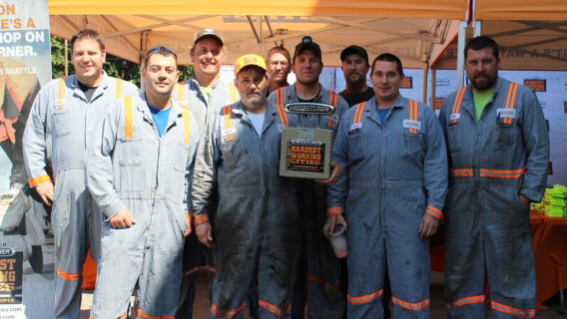 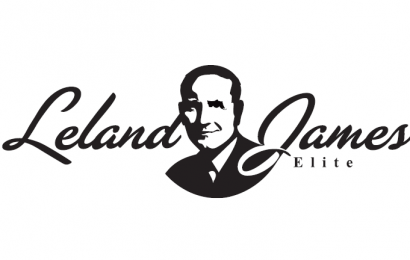 Congratulations to our winners of the Freightliner Trucks’ Leland James Elite 2016-2017 Program! 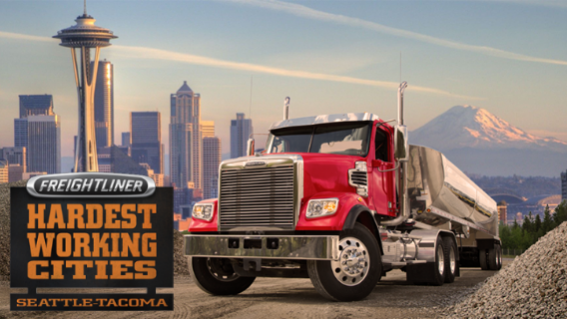 Freightliner Northwest is hosting new Cascadia preview days at all locations beginning in Pacific, WA on April 14th. 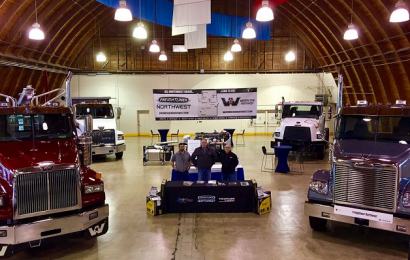 Freightliner Northwest & Western Star Northwest recently attended the Oregon Logging Conference at the Lane Events Center in Eugene, OR. 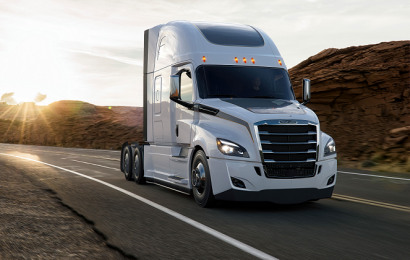 To keep your wheels turning, The Valley Freightliner Dealership Family stocks $12 million in parts inventory throughout 12 locations, and participates in DTNAs Mission Critical Parts program. 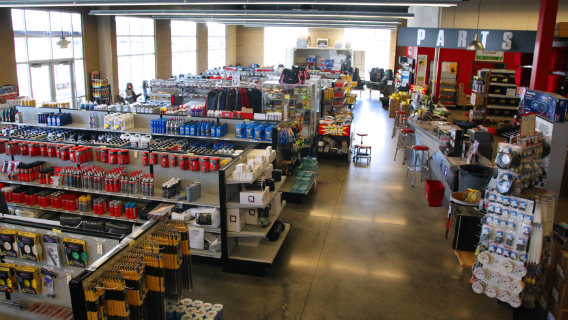 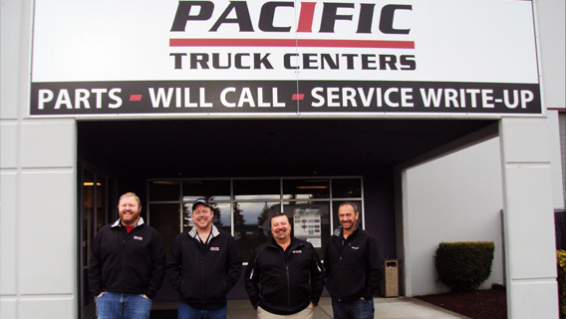 The Coburg, Oregon location of Valley Freightliner, Inc. continues to serve as an Elite Support dealership thanks to the efforts of their diligent employees.